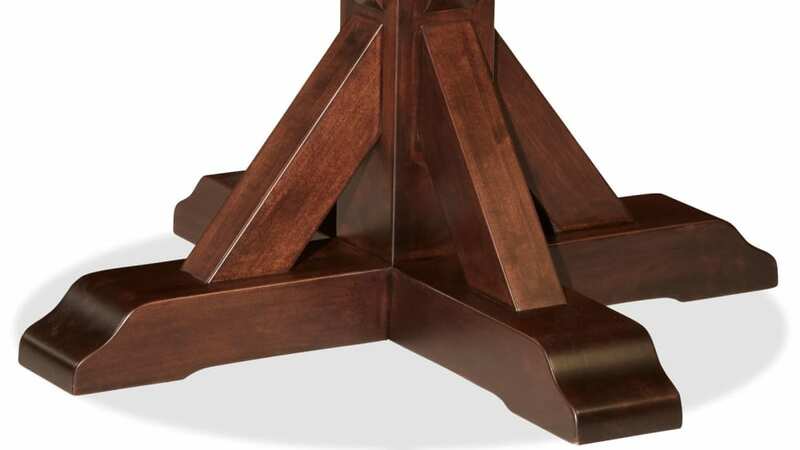 Brighten your home with this beautiful American-made table. 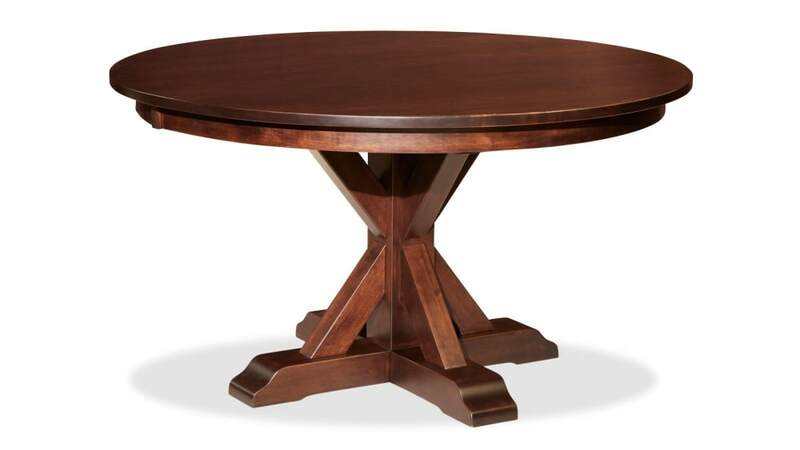 Featuring a dark wood grain and x-shaped base, this traditional table will bring a classic look to any space. 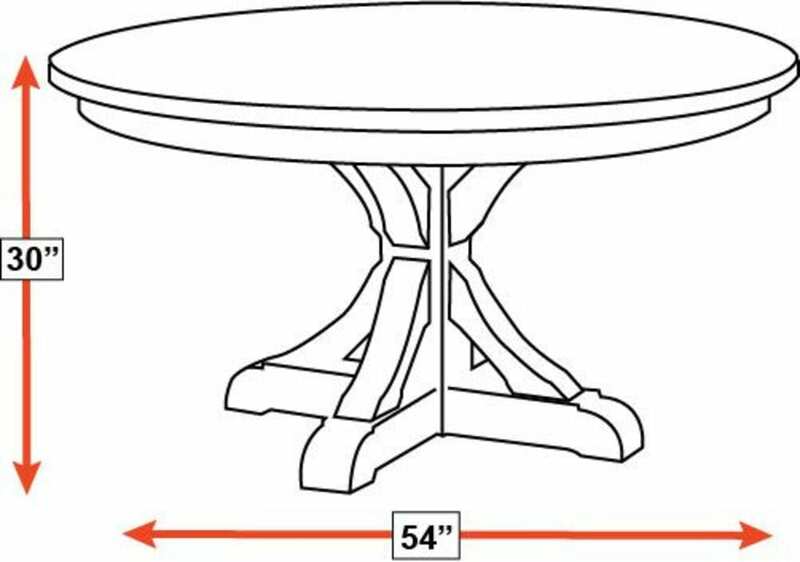 With Gallery Furniture's famous, same-day delivery service, your family can start eating around this fantastic table TODAY! 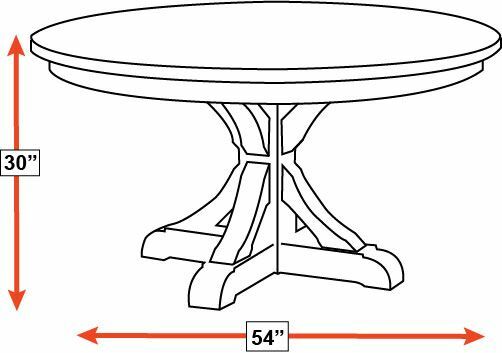 This table was built with time-honored construction methods. Crafted out of premium, American brown maple hardwoods, sustainably harvested from responsibly managed forests. A low-V.O.C. catalyzed finish protects the beauty of the solid wood, as well as your family's health. 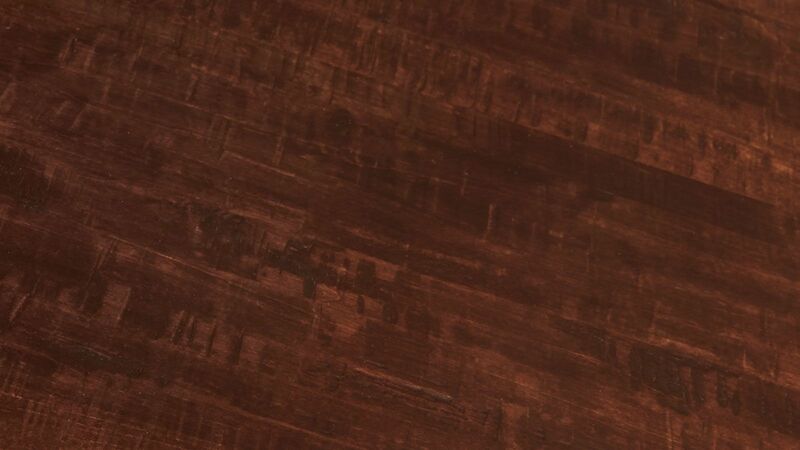 The rich brown finish lets the alluring wood grain shine.